This is a reprinted article talks about the partnership with LTR and DSN. Enjoy. Six Denver School of Nursing (DSN) students, accompanied by a DSN faculty member, provided 10 days of pediatric care and community health education in a Haitian orphanage and mountain clinic with the nonprofit, LOVE Takes Root (www.lovetakesroot.org), said Marguerite Distel, RN, DSN assistant professor (www.denverschoolofnursing.edu). Accompanied by DSN clinical instructor Barb Wilkerson, RN,ARNP and co-founder of LOVE Takes Root with her husband, Dr. Rick Wilkerson, DSN students Margaret Erickson, Paige Hoagland, Bridget Lawless, Matthew Rosenstein, Karly Ward and Nay Washington provided week-long care to the 50 children at La Concorde orphanage. The nursing team worked in clinic, led community healthcare education, donated blood, served in the local hospital and organized the orphanage’s clinic for its first full-time Haitian nurse for the children. Founded in 2010 by Wilkerson and her husband, Dr. Rick Wilkerson, an orthopedic surgeon, LOVE Takes Root (www.lovetakesroot.org) strives to break the cycle of poverty through a commitment to local empowerment and an establishment of roots of trust and health in Haitian-owned and managed programs. While working in Port-au-Prince in the aftermath of Haiti’s most devastating earthquake in 2010, Dr. Wilkerson saw an adjacent shelter that was filled with children. He visited with “Mamma,” a 70-year-old grandmother who was feeding, housing and caring for over 50 orphaned children in a debris-covered make-shift tent with little food, clothing or medical treatment available. 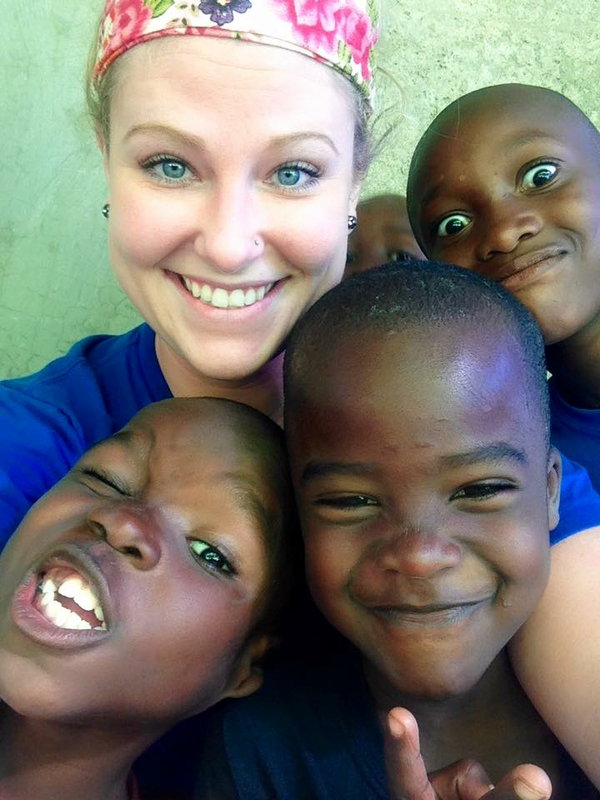 Dr. Wilkerson’s experience gave birth to the nonprofit LOVE Takes Root six years ago and the La Concorde orphanage in Jacmel.